From winning state championships to three-time All-America selections at Duke University, Ibtihaj was poised for success, but the fencing community wasn't ready to welcome her with open arms just yet. 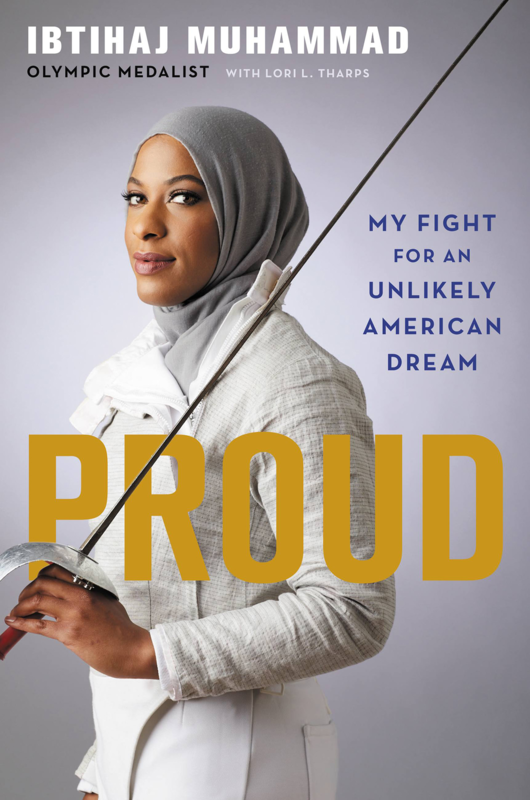 As the only woman of color and the only religious minority on Team USA's saber fencing squad, Ibtihaj had to chart her own path to success and Olympic glory. 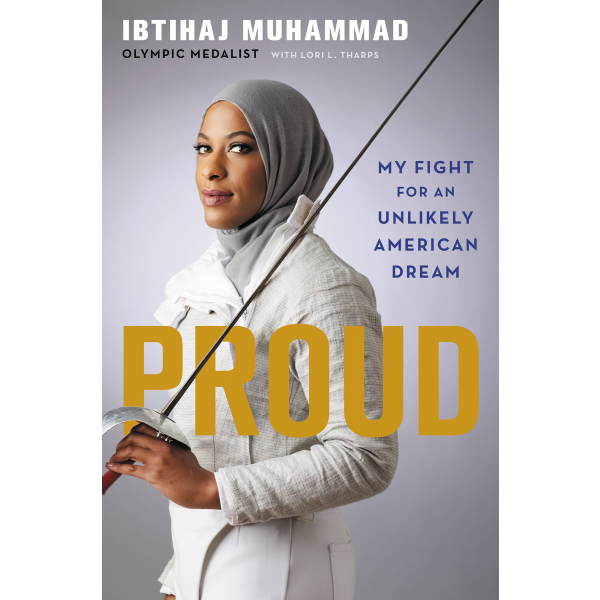 Proud is a moving coming-of-age story from one of the nation's most influential athletes and illustrates how she rose above it all. This memoir is also available in a young readers edition.